Part II of the MRC UK will be back in Wales 13-15 May. We have 2 seats left for returning MRC alumni who want to brush up on their rug ID skills. The next event is MRC Australia 20-22 April in Melbourne. This is the first time MRC will be in Australia. 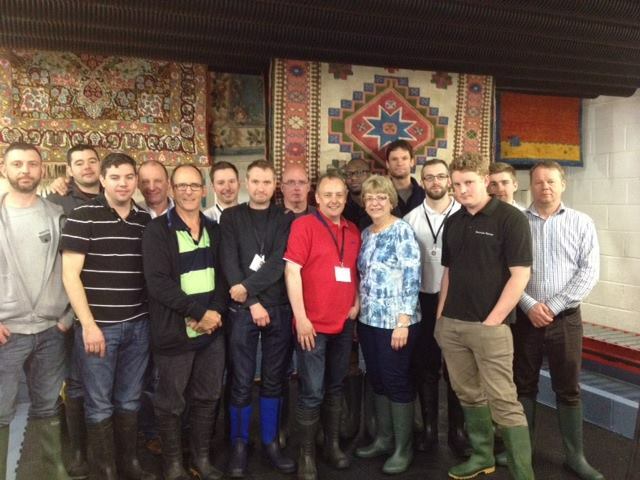 Part I of the course will be after The Rug Cleaning Conference in Melbourne. Registration forms are on our Master Rug Cleaner web site.